Last year the Atlanta Falcons won this division and broke a 3 year strangle hold the Panthers held over this division. With their coming up short in the Super Bowl as the Panthers had the year before, will they plummet this season?? Will the Panthers rebound with rookie weapon Christian McCaffrey providing a spark?? When 2016 concluded no offense looked more predictable than Cam Newton and the Panthers. A season after scoring a team record 500 points as one of the top scoring units in NFL history, they could only average 18 points as they went 2-3 in their final 5 outings. Not only is McCaffrey an all around threat, he can break big plays in the open field where Jonathon Stewart and Tolbert struggled mightily last season. Those of us out west watched him break huge plays in all phases of the game in Pac 12 competition. With Newton, TE Greg Olsen, and WR Kelvin Benjamin, Christian should be a serious wild card on 3rd downs and spread formations. 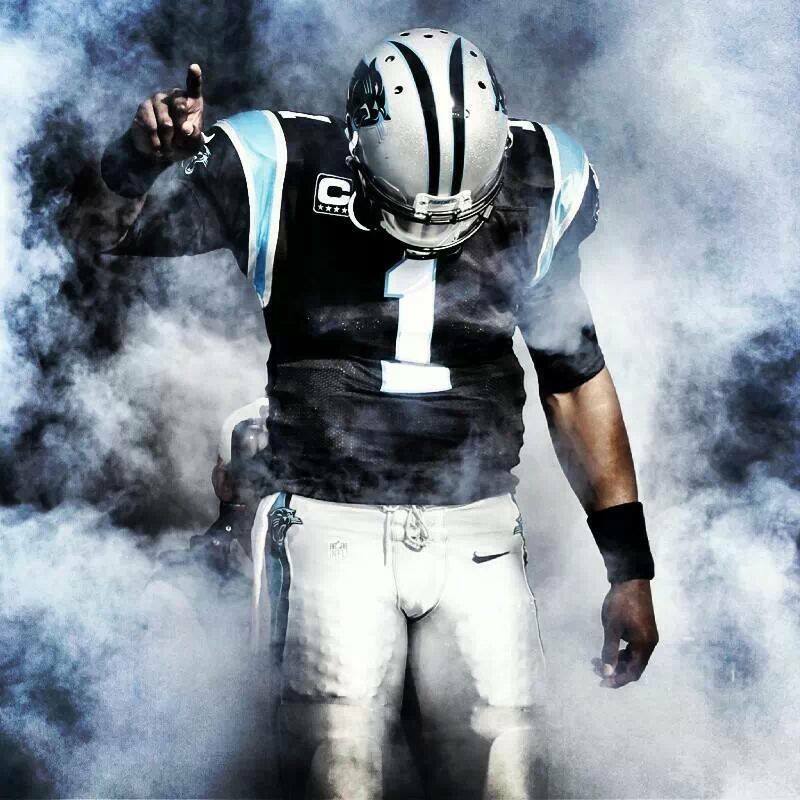 Will it be enough for Carolina to win their 4th division crown in 5 seasons?? In a division that sent 3 teams to the Super Bowl in the last 8 years which includes the last 2 consecutively, Tampa has taken their lumps and grown within the division. They are young and hungry & every time they take on a division rival they are playing teams who have made the NFL elite. So they know it’s in range. Last year they were 4-2 against their brothers in the NFC South and finished the season 6-2 over the 2nd half. With the addition of DeSean Jackson and 1st round selection TE OJ Howard out of Alabama, Jameis Winston will have serious speed to stretch the field deep. Which should completely open up the intermediate areas where Mike Evans and Vincent Jackson thrive. 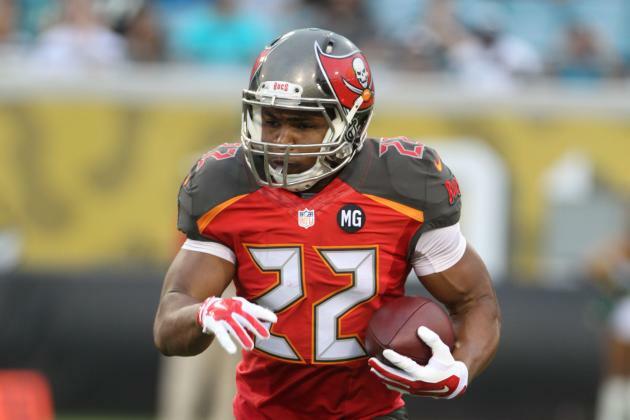 It will back Safeties out of the box which would allow Doug Martin a superb chance at a bounce back year. This is a big year for Martin who is in the 2nd year of a $36 million deal yet had an on again /off again season with only 429 yards and 3 touchdowns. He has been a Taylor Blitz Times favorite for many years and he has had 2- 1,400 yard seasons showcasing his talent. However Jacquizz Rodgers 560 yards and 2 scores flashed promise. Martin will get the chance as Rodgers is not an every down back. If he has another subpar season it will be his last in Tampa. 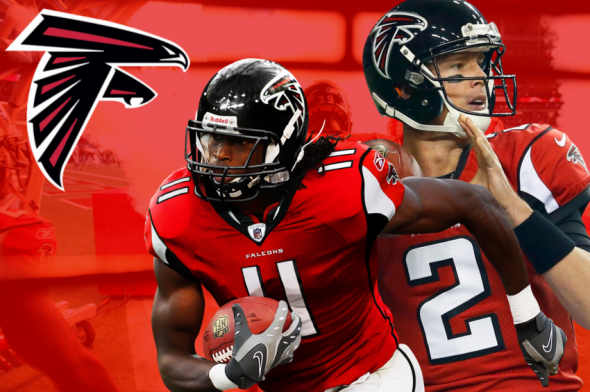 Quick question….how well did “Matty Ice” and the Falcons pick up the pieces after that meltdown in the NFC Championship in 2012?? Now they are supposed to do it after blowing a 28-3 lead in a Super Bowl?? Weren’t the waning moments of the 4th quarter where Matt Ryan made his bones over the last 9 seasons?? He is about to enter his 10th season and well into the latter half of his career. 2016 saw Ryan achieve career highs in completion percentage (69.9%), 4,944 yds, 38 TDs, and interception low of 7 along with a passer rating of 117.1. 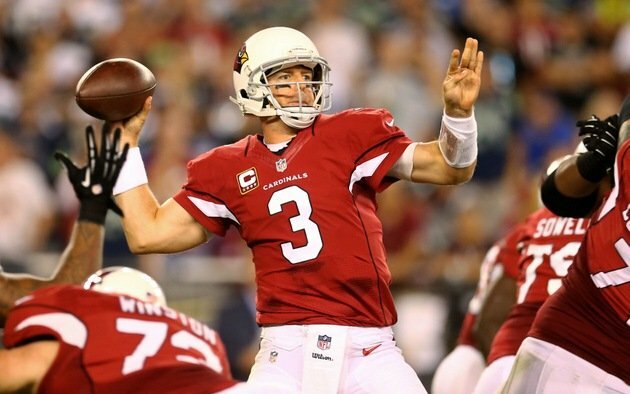 He will have to adjust to the loss of Offensive Coordinator Kyle Shanahan. They were in a comfortable groove all year and will be tough to replicate with Steve Sarkisian. The Falcons did have the NFL’s leading sack artist in Vic Beasley with 15 1/2 sacks, however upon further review you can see where the defense needs improvement. The Falcons finished with a ranking of 17th against the run. Not bad until you remember this team had several double digit leads that forced their opponents to take to the air. So going into 2017, opponents will look to run the football and keep Ryan and Julio Jones off the field. Call it good self scouting but the Falcons have to improve on their 25th ranking allowing 4.5 yards per carry as they did last season. This team will suffer a hangover all year and it will be imperative to see how they react in the 2nd half when opponents seize momentum. They will see the ghosts of Super Bowl LI all year and will need to recover in 2018 once they see a shrink. The New Orleans Saints and Drew Brees will have a long year. They brought in Adrian Peterson to split time with Mark Ingram however this team will struggle with their identity and took a big loss with WR Brandin Cooks going to New England. So the NFC South in 2018 will go to the young, hungry and lethal Tampa Bay Buccaneers. They will have the best young LB crew with Kwon Alexander, LaVonte David, and LSU rookie Kendell Beckwith. 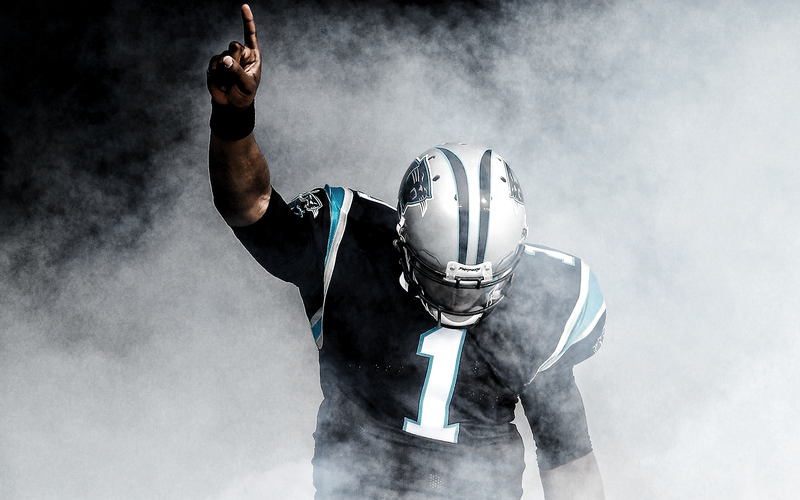 The Carolina Panthers will make the postseason as a wildcard. Now we get the big boy pads on as the 15-1 Carolina Panthers host the 10-6 Seattle Seahawks. Over the last few years these have been the most physical teams and defenses in the NFC. Seattle finished #2 in defense to the Panthers finished just outside the top five ranked 6th. Against the run Seattle finished #1 and Luke Kuechely’s unit is right behind at #4. This game will be won on the line of scrimmage in an old fashioned, slobber-knocking physical way. 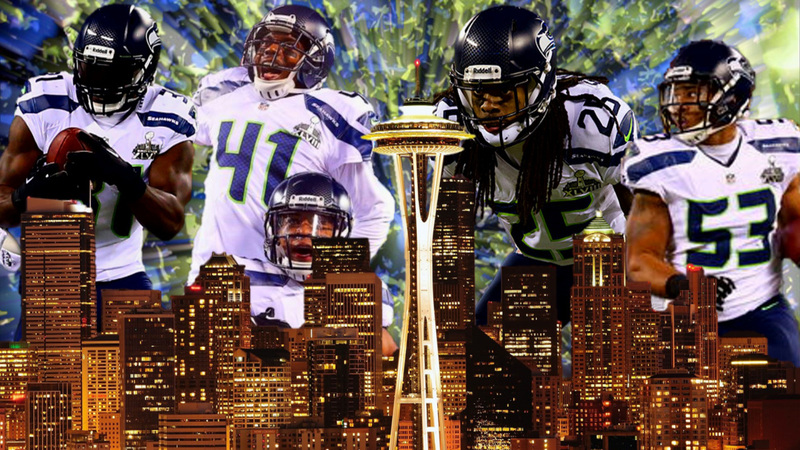 No easing into a street fight as Marshawn Lynch and Jonathan Stewart are powerful backs. We won’t know if Lynch can carry the load coming back for the first time since mid November. Both backs were kept from the average of 4 yards per carry in the October meeting won by Carolina. This is Newton’s chance to shine in the playoffs. However we don’t want to overlook two of the great young quarterbacks in the game. 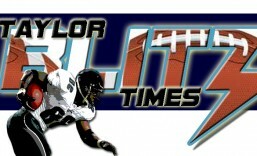 Taylor Blitz Time’s MVP Cam Newton has had a great season passing for 3,837 yards 35tds with just 10 ints. He won it on the basis of his leadership, those passing numbers and adding 636 yards and 10 more touchdowns. In his last two games against the Seahawks he ran for 30 and 37 yards respectively. The Seahawks are athletic enough to keep him contained and get to him whether in pass rush mode or when Newton takes off. He needs the running game to be more productive then it’s been. They get back Jonathon Stewart but he’s been out the last 3 games. 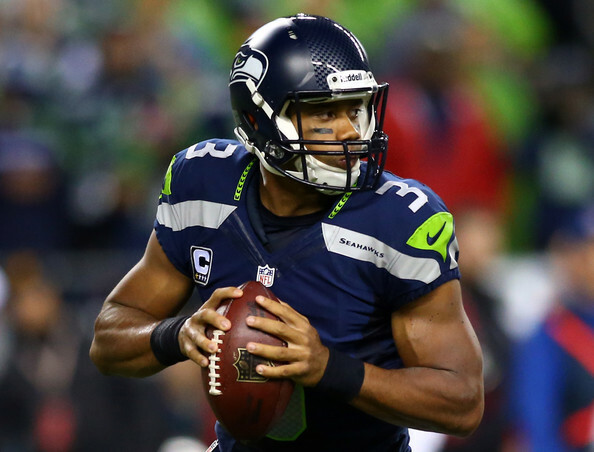 Now we get to one of the TBT MVP runner-ups in Russell Wilson. He has had a tremendous season with 4,024 yards 34 touchdowns with only 8 interceptions. This season has seen further maturation as he developed his downfield touch with WR Doug Baldwin and his receiving corps. He has run efficiently this year with 553 yards and his penchant for not turning the ball over is why this team has been in the last two Super Bowls. Baldwin (78 rec. 1,069 yds 14 tds) lines up everywhere and we have to see if Panther CB Josh Norman is going to shadow him. Where this game changes is the fact the Panthers are missing CB Charles Tillman (IR) from the beginning of the season and they have plugged in Cortland Finnegan and retreads in the secondary. 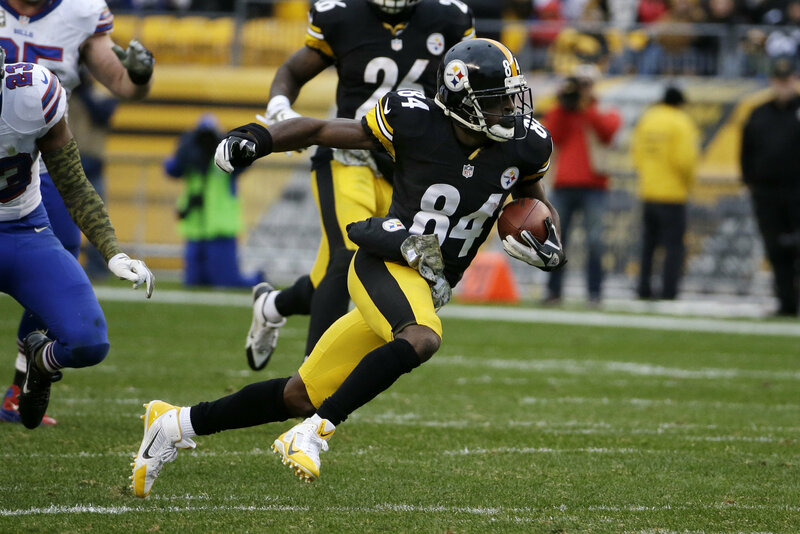 With Wilson playing lights out from week 9 on…this will be where the difference will be. The winner of this game will also go on to win the Super Bowl. 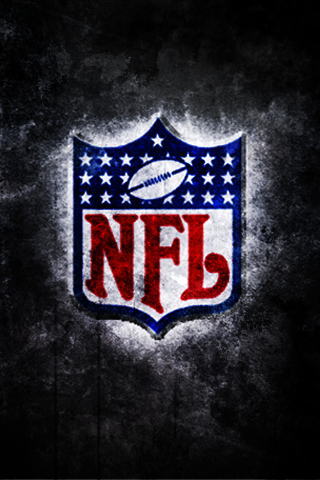 Seattle will win this game today by the way they have been playing lately and their experience… 29-24. 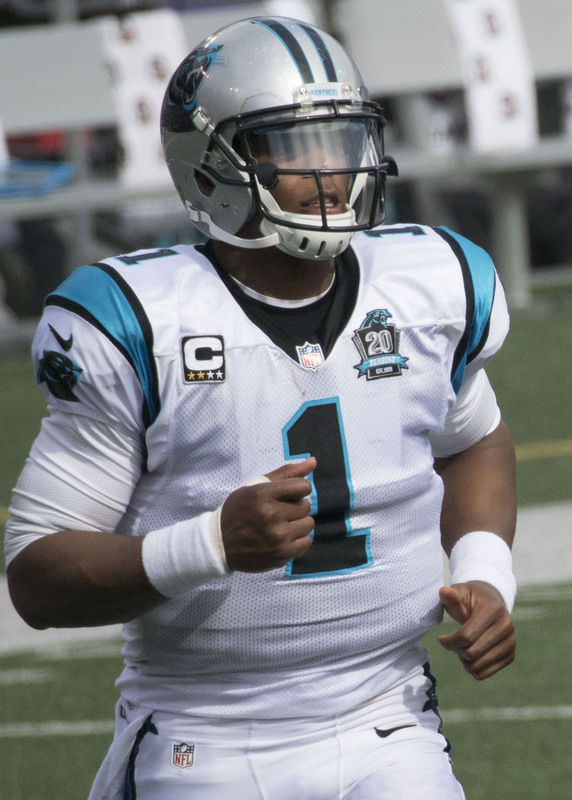 When the Carolina Panthers lost wideout Kelvin Benjamin for the season, everything changed for Carolina Panther QB Cam Newton. Instead of coming into a second season with Benjamin and fellow 1,000 yard receiver in Greg Olsen, the offense regresses with Ted Ginn Jr becoming a starter. Ginn doesn’t fight for the football and hears footsteps on in routes. This further stunts Newton’s growth as he will have to run for his life again with a pedestrian receiving corps. The heat is on for Jameis Winston especially after that first game performance losing 42-14. He was badly outplayed by Marcus Mariota and his head is definitely out of the clouds now. Yet he can turn and give the ball to the shifty Doug Martin and settle into a balanced offense. Martin looks set to have a good 2015. Tampa has weapons in WR Mike Evans and Vincent Jackson also. Two big physical receivers that will collect all of the intermediate passes if Winston is inaccurate. The biggest lesson Tampa should have learned is to not give Winston too much of the playbook yet. Lean on the running game and expand the sophistication of the passing game as the game and season wear on. 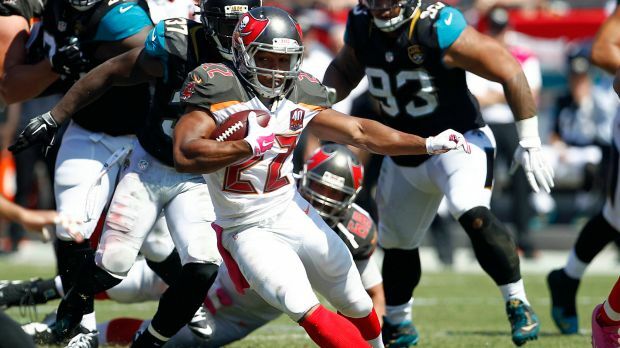 Doug Martin had a great preseason and needs to be reestablished. New Falcon Head Coach Dan Quinn will get more out of the defense than former coach Mike Smith. Offensively this team has had the firepower to make a Super Bowl run yet came up short on the other side of the ball. Matt Ryan is in his prime and needs to mature fully as a quarterback. What is keeping him from being great are his 3rd quarter flame outs that necessitate 4th quarter heroics. Great quarterbacks keep the pressure on the opponent to keep scoring with them. The Falcons rarely get up 2 to 3 scores on opponents. So now its up to Quinn’s defense to make up the difference. This is the one playoff game this weekend that could have been interesting. With Carolina wideout Steve Smith at 60% by his own admission, or at least doubtful, it takes steam out of this match-up. Smith is the conscious and fighting spirit of that football team. Although the league’s #2 defense is intact, this team peaked a few weeks ago. 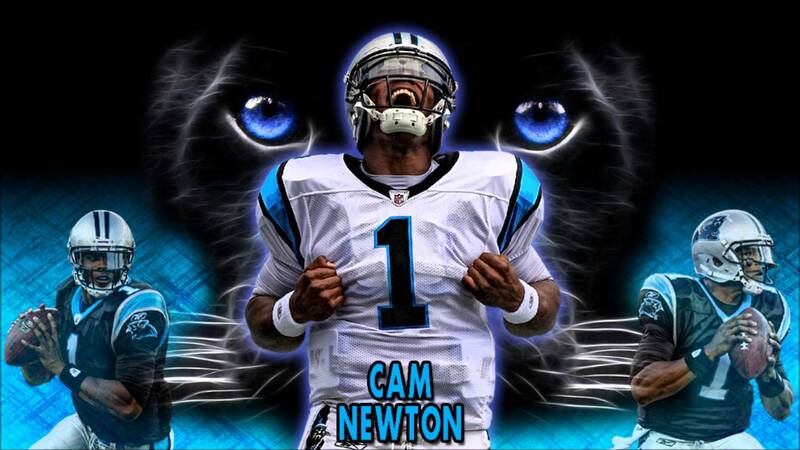 Cam Newton is going into his first NFL playoff game. Cam Newton can’t play sporadic and expect the defense to keep him in a playoff game until he finds his accuracy. Sure they won 10-9 in Candlestick but that really woke the Niners up for this one. In that previous game Vernon Davis left injured, Michael Crabtree didn’t play, and Aldon Smith was just coming back and rounding into shape. Colin Kaepernick is coming off of a third career playoff win and they haven’t lost since Crabtree has come back. One element of this game is the threat of the pass from the Tight End position. Vernon Davis has the speed to pull Luke Kuechely deep where he has to play the run honestly. 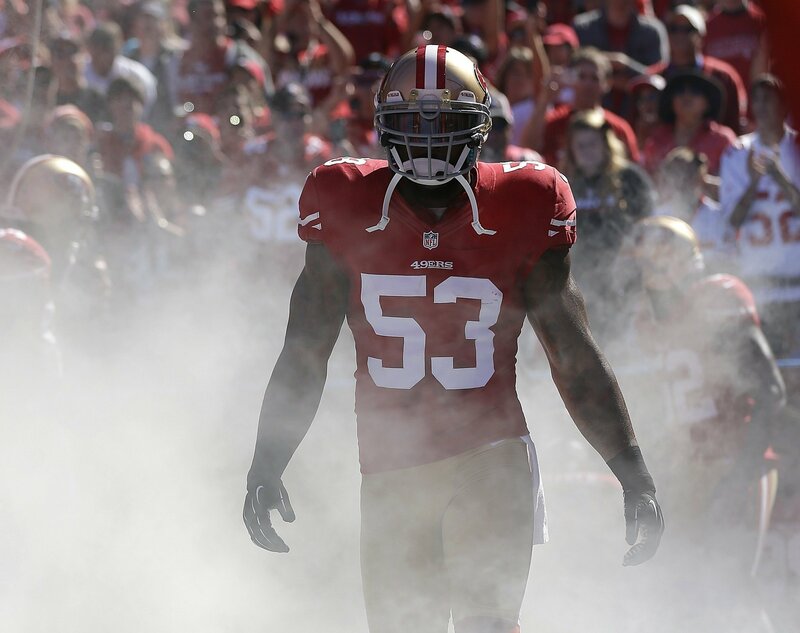 Consequently Greg Olsen doesn’t do the same and Patrick Willis and Navorro Bowman will creep up and shut down the run. So watch for Frank Gore to have a good day and San Francisco to dominate the time of possession. The Niners win 26-13 today. Even when I think back to Cam Newton’s National Championship performance against Oregon. His play that day wasn’t transcendent. Stars have to come out when the games get big like this. Weaknesses are magnified and without Smith 100%, he has to play above a pedestrian performance. He has to be a star for them to win. Just can’t see that in his first playoff game.